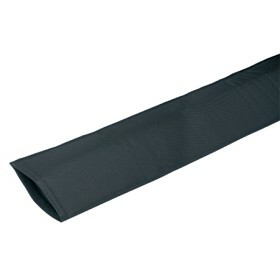 Our durable, black-padded polyester bag protects your boom while traveling or during over-winter storage. Hook-and-loop closure at one end. Black.